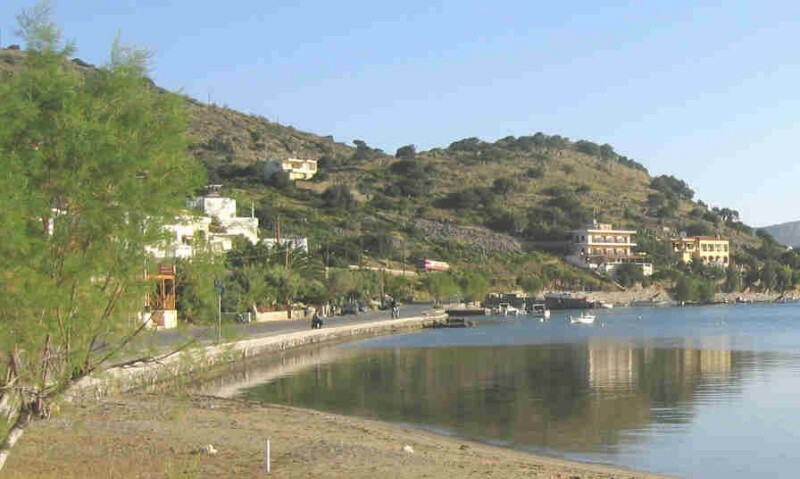 Elounda is a popular fish town with beautiful pebble & sandy beaches situated at the numerous gulfs along the shore. Well organized and rather crowded in summer. 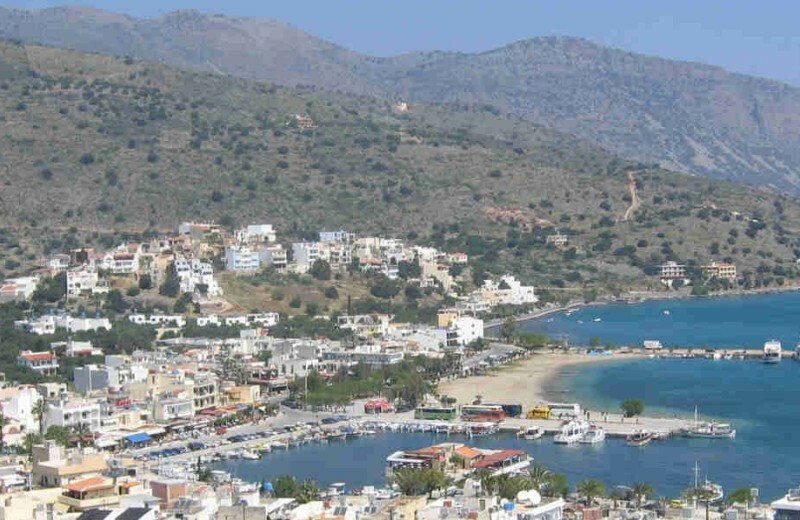 Elounda became a very popular sea resort quite recently, due to the natural beauty of the landscape: many gulfs and small islands pop out of the sea right in front of the town. The feeling you get here is unique as there are no similar places on the island. 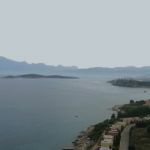 Either driving on the coastline, swimming in the sea, or enjoying the sun is a beautiful experience. 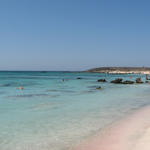 It is probably the only place in the larger area, where sandy beaches exist. Many luxury hotels are built around the town. 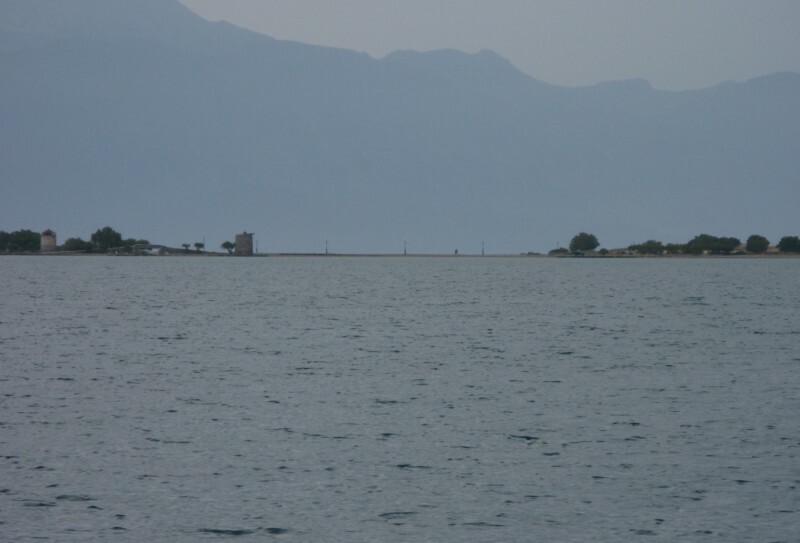 From here you can take local boats for a short trip to the shores of the nearby islands or visit Spinalonga.